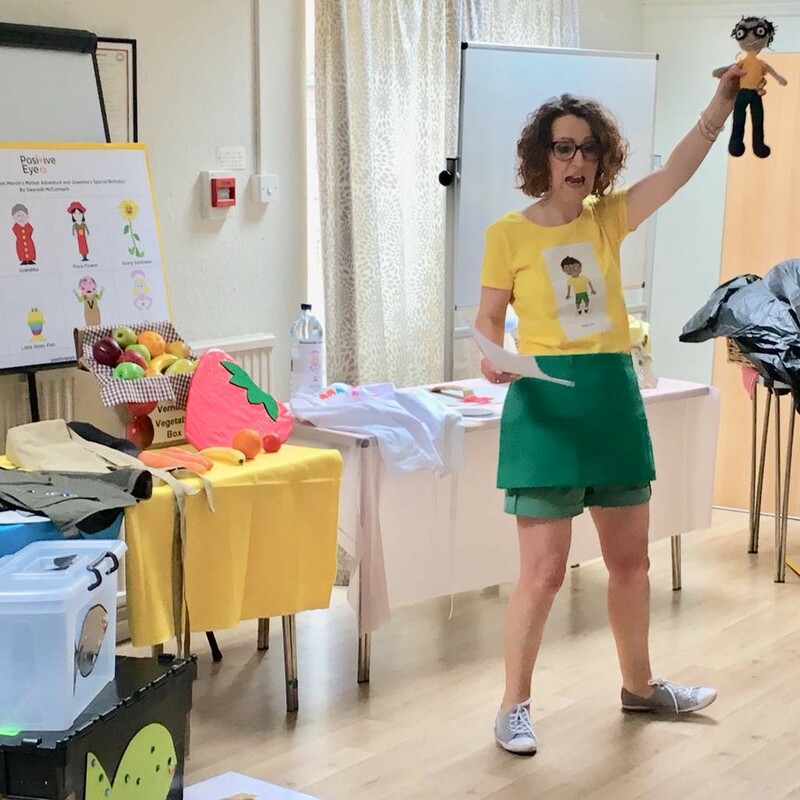 ﻿In May this year I had the greatest pleasure in performing Marvin’s Market Adventure and Grandma’s Special Birthday Picnic at the Barnes Children’s Literary Festival. I wrote Marvin’s story to be inclusive of all children but also based it on an everyday learning opportunity of visiting the market place to demonstrate the rich literacy opportunities that a child with additional learning needs benefits from experiencing. The story supports concept building, language development, auditory, visual, listening, tactile and fine motor skills. Catch up here to read the write up by the journalist attending my shows.